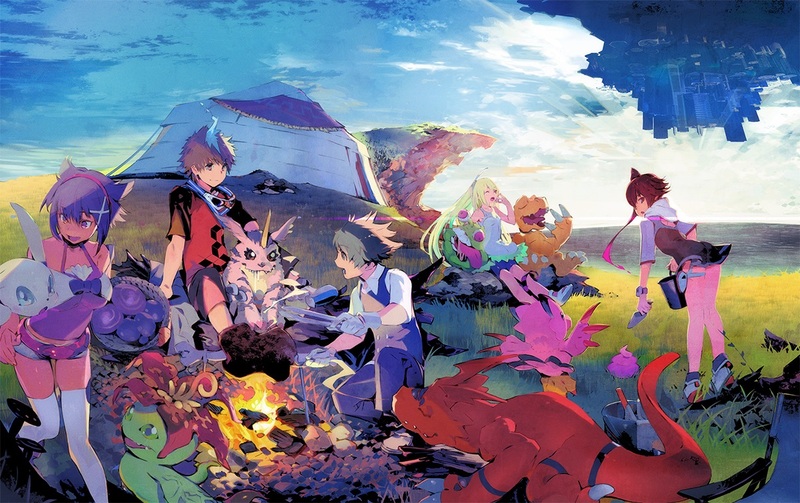 Throughout the past decade Japanese anime games, such as those based upon Dragon Ball, Naruto and in turn Digimon, have steadily become main stream and in some cases a yearly presense within the games market. But; while this is a good thing, especially for anime fans such as ourselves, do you know where the characters originated form or more importantly what the popular characters are? Well with Digimon World: Next Order, Dragon Ball Xenoverse 2 and Naruto Shippuden: Ultimate Ninja Storm 4: Road to Boruto all being released in the coming months we thought we would give you a closer look to some of the popular characters in these franchises with this ‘unique’ feature; so let us begin! What originally launched in Japan in 1997 as a Virtual Pet (which would soon later hit western markets as a Tamagotchi) soon spiraled into it’s own entertainment franchise with a TV Anime, Manga, Videogame and toy line-up that took the globe by storm. During it’s inital ‘western release’ the first three anime seasons, known as Digimon Adventure, Digimon Adventure 02 and Digimon Tamers, provided hours of entertainment and were often shown on TV after school in countries across the globe (both Season 1 and Season 2 are currently available on DVD in the UK via Manga Entertainment) and videogame instalments – especially Digimon World on the PlayStation – allowed us to interact with our favourite characters from the TV Series in vairous different ways. Unfortunately, as with most crazes at the time, Digimon soon faded away into the abyss but as of late both MangaUK and Bandai Namco Entertainment are bringing the franchise back to the UK market. For starters MangaUK have released the first two seasons of the original English Dub anime onto DVD; while Bandai Namco Entertainment has released numerous videogame instalments over the past four years with the recent instalment (Digimon World: Next Order) making it’s way to the UK this month for the PS4! Just like with WarGreymon; MetalGarurumon’s first western appearence was within the first season of the Digimon anime and was partnered with Matt throughout. MetalGarurumon is the final digi-evolution form of Garurumon and in order to digi-evolve (within the anime at least) he needed Matt’s ‘crest of Friendship’ but of course this feature was abesent from the games. 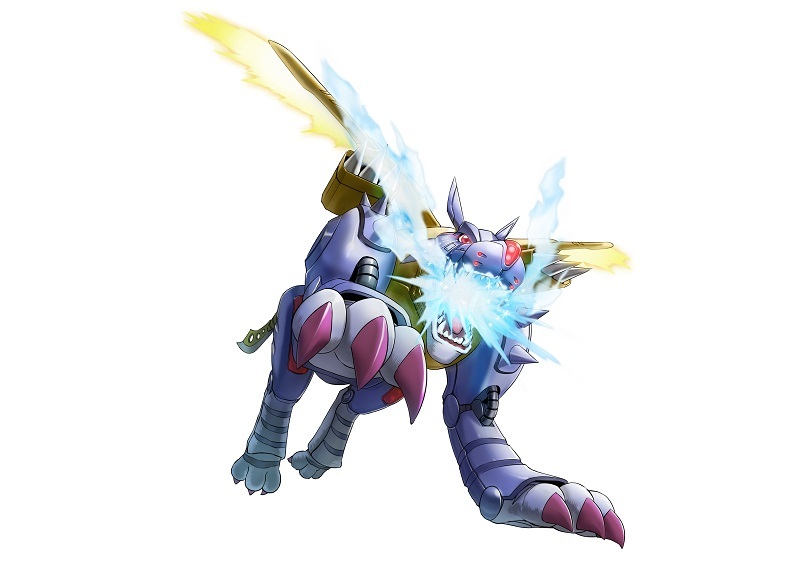 MetalGarurumon has made several appearences, both in games and anime, and was also present in Digimon World: Cyber Slueth. 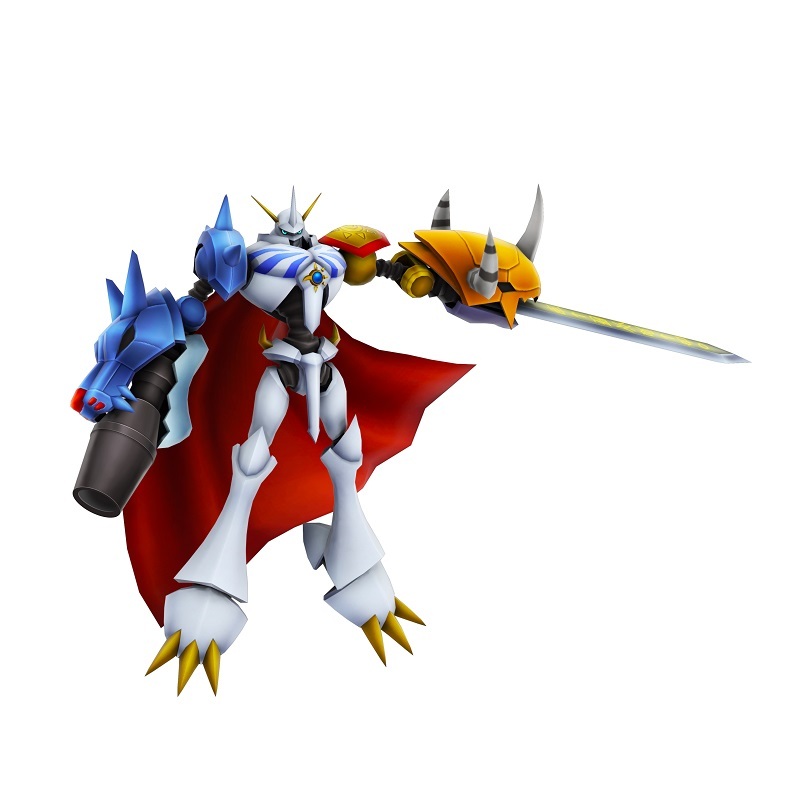 Omegamon, otherwise known as Omnimon in the Digimon Movie, was the first-fusion based digi-evolution between WarGreymon and MetalGarurumon within the Digimon franchise and he first made his appearence within the Digimon Movie, alternatively known in Japan as Digimon Adventure the Movie: Our War Game. 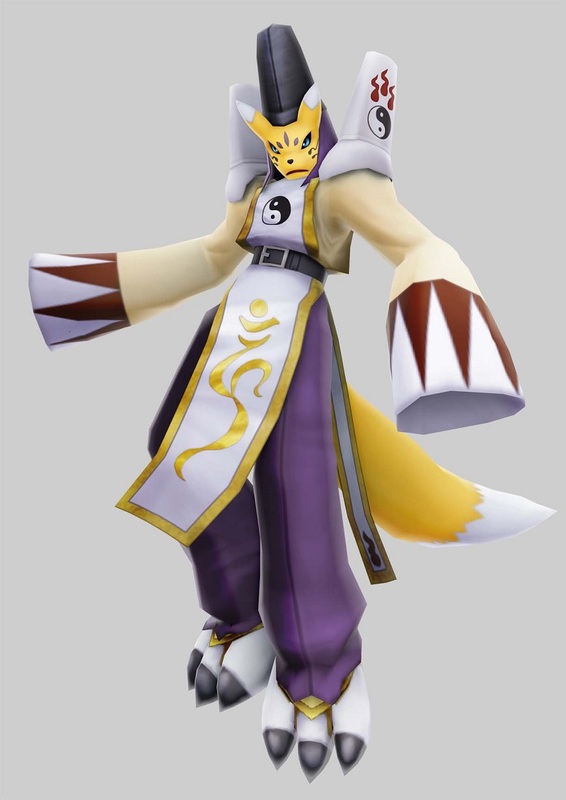 Taomon’s first western debut was within the third season of the Digimon anime franchise, known as Digimon Tamers, and is the final digi-volution form of Renamon – who was Rika’s Digimon partner within the Digimon Tamers anime series. Taomon has made several ‘quiet’ appearences within the Digimon franchise but she did appear often within the videogames; especially Digimon World 3 and Digimon All-Star Rumble. 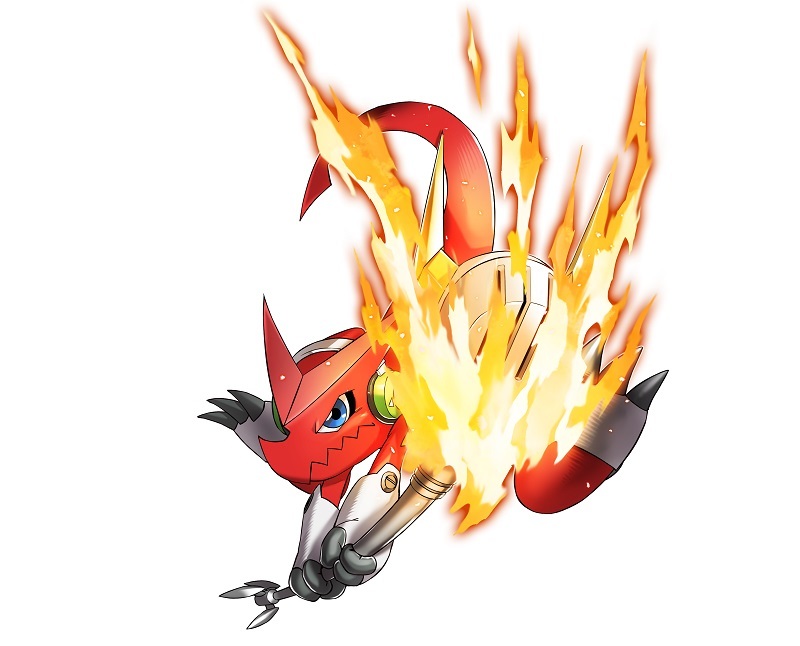 Enter the new generation of Digimon and of course the Xros Wars; Shoutmon was one of the new additions to the Digimon franchise in order to reinvent it; specifically within the anime series Digimon Xros Wars – which was later dubbed and released as Digimon Fusion within the west. 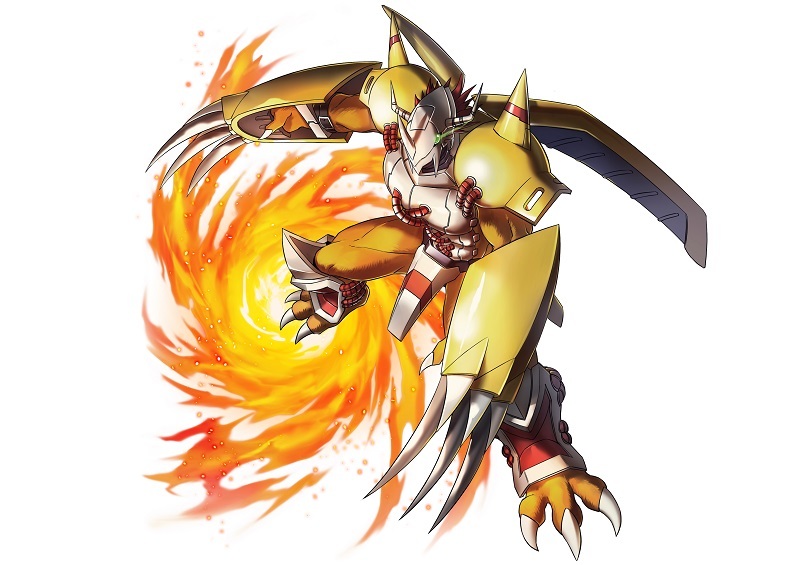 Shoutmon is the base form of this particular Digimon and was also the ‘poster boy’ for Digimon All-Star Rumble which was released onto the Xbox 360 and PS3 several years ago. These characters all appear within Digimon World: Next Order; the latest video game entry into the Digimon franchise which will be released onto the PS4 within Europe on the 27th January 2017. Despite Dragon Ball Z being popular within western market’s it’s actually a sequel to the Dragon Ball anime-come-manga franchise that was released back in 1984 and since it’s original Japanese release the franchise has steadily expanded to become one of the most popular anime franchises of all time. This popularity also sparked a come-back from the original creator Akira Toriyama with new movie-adaptations being produced (both of which are available on DVD and Blu-ray from Manga Entertainment UK) followed by a brand new series, known as Dragon Ball Super, which picks up right where the original Dragon Ball Z series ended. Of course with so much material to use it’s with no surprise that an extensive list of games would be produced with one of the first titles being released onto the Nintendo Famicom and, most recently, with the Xbox One, PS4, PC and soon the Nintendo Switch. Each variation of the game attempted to retell the events of the source material; starting with the events of Dragon Ball to the destruction of Buu in Dragon Ball Z; but in recent times the games have gone on to expand and cover the events of the Dragon Ball Super and Dragon Ball Z movie timeline; which in turn saw an extensive selection of never before seen characters introduced to the view public. Anyone that has any interested in Japanese anime or manga should be aware of Goku; as he is the main character of the Dragon Ball franchise. Originally making his debut as a child in the original manga readers saw goku grow-up (sort of) from an excited child to a strong adult with a hunger for battle and food. When Dragon Ball Z’s manga – and in turn anime – arrived we learned that Goku was actually a saiyan from another planet and we saw him venture on all sorts of adventures through time and space in order to protect his new home; earth. His latest adventures take him to alternate universes and dimensions within Dragon Ball Super; but during this timeframe Goku learned the power of a Super Saiyan God – and in turn Super Saiyan Blue with Kai-O-Ken. 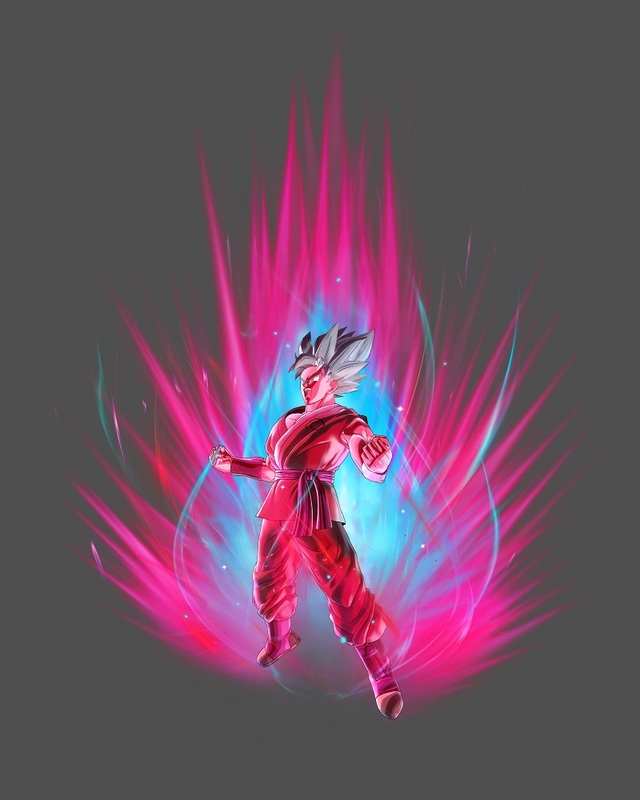 Goku has made an extensive amount of appearences within the games; but non have seen this latest transformation appear until the arrival of Dragon Ball Xenoverse 2. Originally introduced in the Dragon Ball Z movie ‘Fusion Reborn’ Gogeta is a fusion between Vegeta and Goku and was originally a one-time-deal between the two in order to defeat Janemba. 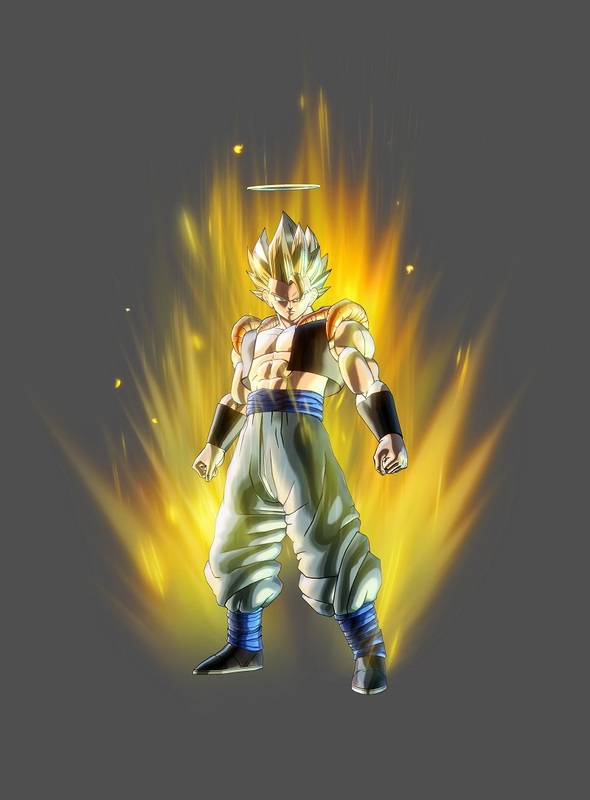 Despite being overly powerful Goleta has yet to appear within the anime franchise (except for a quick fight as Super Saiyan 4 Gogeta in Dragon Ball GT) and has hardly appeared within Dragon Ball videogames; but alas he is playable within Dragon Ball Xenoverse 2 and a few other recent games as an unlockable secret character – such as Dragon Ball Z: Shin Budokai for the PSP. Another character that was introduced in the Dragon Ball Z Movie ‘Fusion Reborn’ and it wasn’t until the PSP Game Dragon Ball Z: Shin Budokai where Janemba became playable. 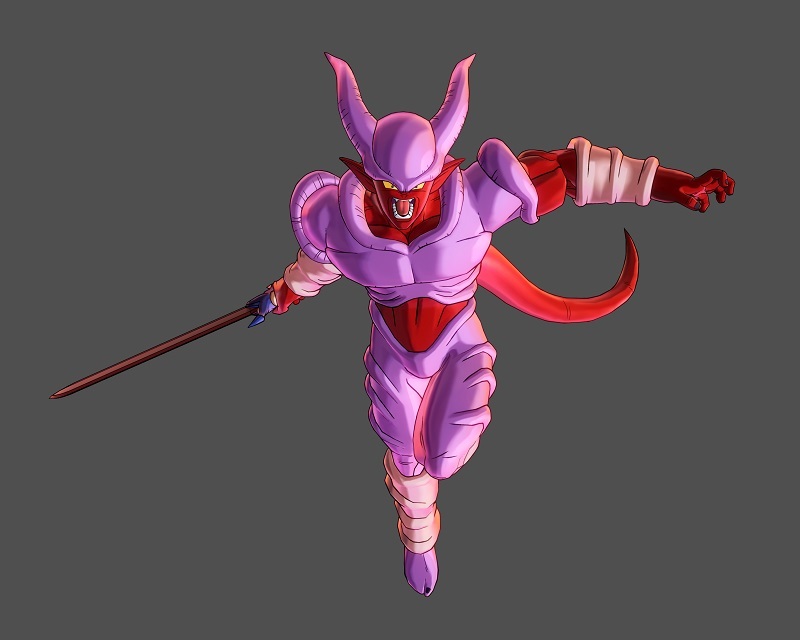 Despite being one of my favourite enemies Janemba hasn’t had much of an appearence within Dragon Ball games; but throughout the past few years he has been added as a secret boss character – specifically within Dragon Ball Xenoverse 2. 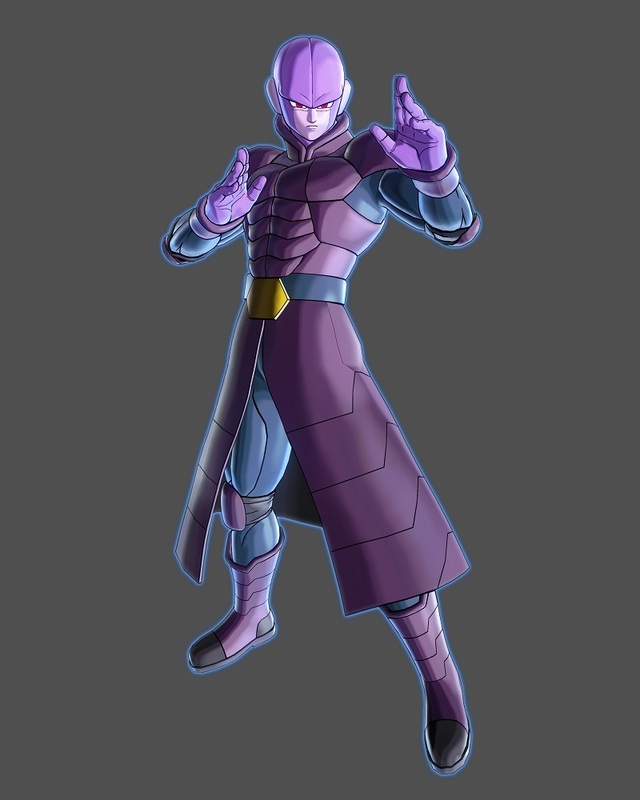 Hit is a brand new character within the Dragon Ball franchise and he made his original debut within the Dragon Ball Super anime as an assassin from Universe 6. Not to give too much away Hit is a unique character with powerful attacks, including the ability to ‘skip’ time. Dragon Ball Xenoverse 2 marks the first introduction of Hit into the videogame franchise and was added as a master for players within the game through a free content pack. Cabba is another brand new character within the Dragon Ball franchise whoose first appearence was within the Dragon Ball Super anime alongside Hit. Cabba is a Saiyan from Universe 6 and, during the anime, is pitted against Vegeta in the battle between universe 6 and universe 7 who discover that they have more in common than they initally thought. 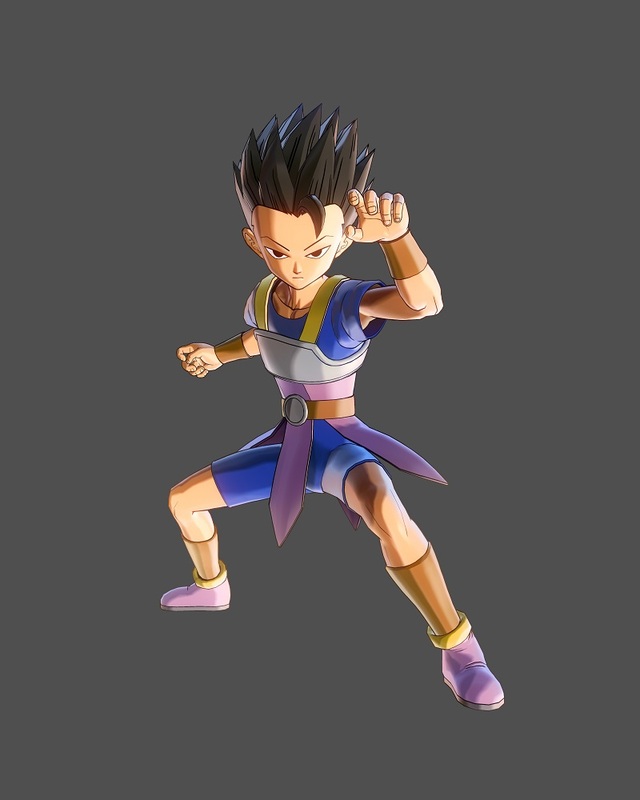 Cabba was added as a playable character within Dragon Ball Xenoverse 2 as a paid-dlc-pack (Super Pack 1) alongside Frost. The Dragon Ball franchise has received countless video games adaptations; some of which are great while others being mediocre. The latest entry into this video game franchise is non-other-than Dragon Ball Xenoverse 2 which is now available for the PS4, XB1 and PC with a Nintendo Switch release planned for later this year. What originally started off as a manga series by written and illustrated by Masashi Kishimoto soon evolved into an anime series produced by Studio Pierrot and since it’s inital western debut the franchise has adapted into various videogame forms including titles being released onto the Nintendo DS, Nintendo 3DS, Xbox 360, Xbox One, PlayStation 2, PlayStation 3, PlayStation 4 and PC. The most popular games are the Ultimate Ninja Storm series developed by CyberConnect2; of which retell the events of the Naruto Shippuden series in great detail but previously Ubisoft released two Naruto games which retold the events of the original Naruto timeline. To some the Naruto, and in turn Naruto Shippuden franchise, is filled with tons of filler content and – from my perspective – the games offer a more direct linear path with the recent release, known as Naruto Shippuden: Ultimate Ninja Storm 4, concluding the story in videogame form. The Naruto franchise has even created a spin-off franchise (Rock Lee and his Ninja Pals) and a sequel to Naruto Shippuden, which sees the events of Naruto’s son Boruto take place, is currently in production. This ‘sequel’ was originally adapted into a movie with new characters being added to Naruto Shippuden: Ultimate Ninja Storm 4 as an ‘add-on’ later this year (two characters were available as pre-order bonuses for the base game). Basically; Naruto – just like Dragon Ball – is an expansive franchise with an ever changing selection of characters. It’s obvious who Naruto is; he is the main protagonist of the series – as it is titled after him – and he is a character that is driven by dreams of becoming hokage of the hidden leaf village as well as protecting the people he cares for. 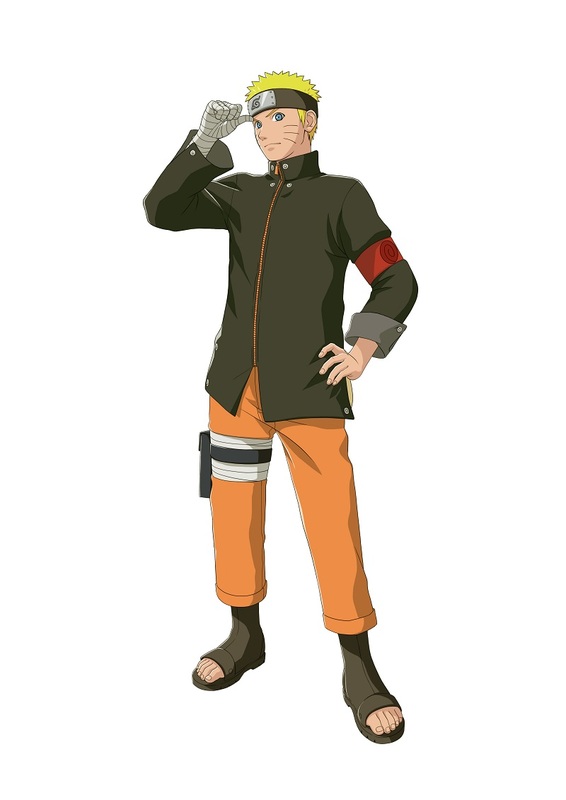 Naruto was originally introduced as an orphan boy looking for people to ‘believe’ in him; but as the franchise evolved he soon became someone that people could depend on and by the end he achieved his life-long-dream. 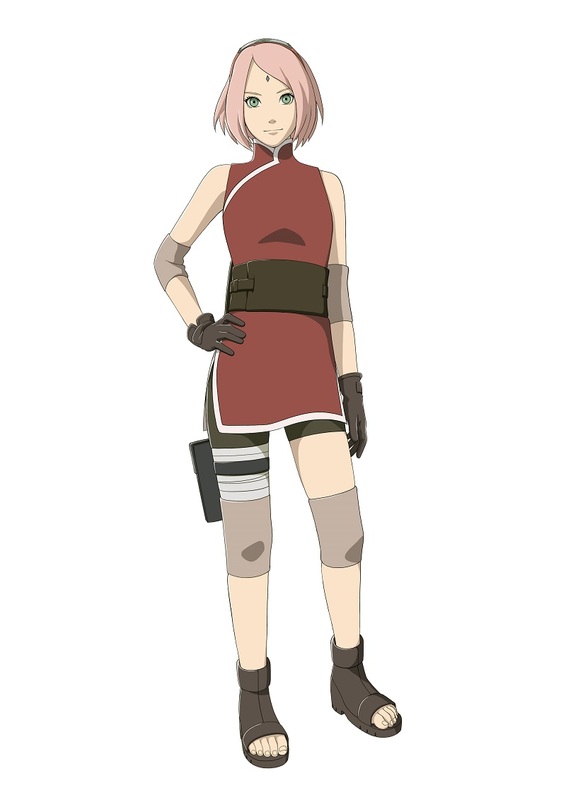 Sakura is a close-friend of Naruto and ever since her introduction in the original source material has always had a crush on Sasuke; another key character within the franchise. Just like Naruto Sakura grew-up and became more independent within the franchise and at one point became a pupil to one of the greatest healing ninjas in the world. Sakura is always supportive and while easily angered by Naruto she is often found by his-side aiding him in his mission. 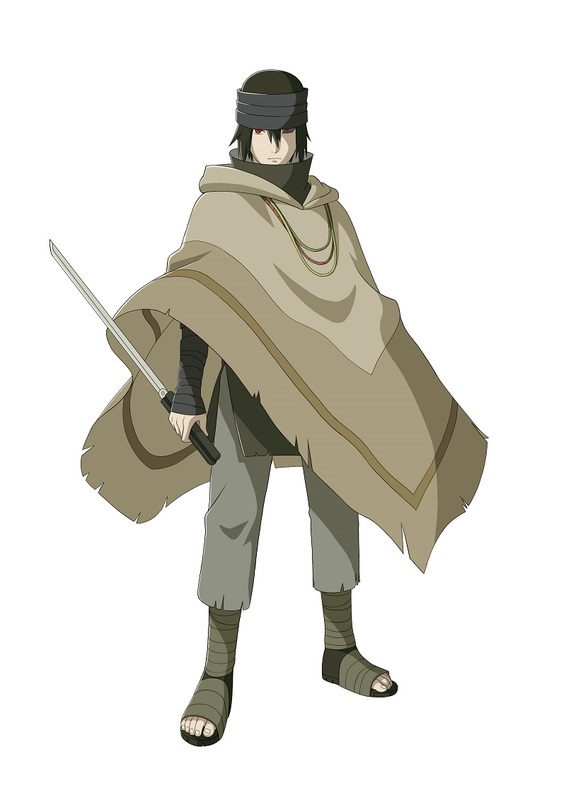 Sasuke is the third and final character of the original team 7 and was also introduced as a bit of a ‘lone wolf’. This became apparent when Sasuke left the hidden leaf village in order to embark on his own quest; to which he was recruited by Orachimaru and became his decipal. Over-time Sasuke grew to hate the hidden leaf village and his appearence, nature and existence changed but throughout time his anger and rage was used for something else which ultimately saw Sasuke and Naruto battle one last time over the power of friendship. Boruto is the son of Naruto and Hinata and just like his farther Boruto is considered reckless and annoying amongst his friends. 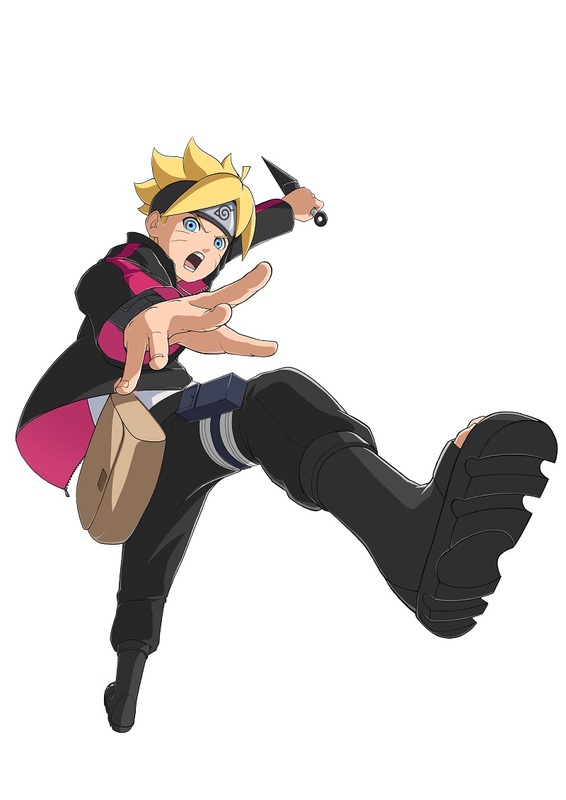 Boruto’s first appearence was within the feature-length anime film Bourto: Naruto the Movie however he was added as character to Naruto Shippuden: Ultimate Ninja Storm 4 as a pre-order bonus character but his storyline from the Boruto movie will be added to the game as an expansion pack later this year. Sarada is the daughter of Sakura and Sasuke and just like her mother is independent and – at times – can be potentially self-centrered. 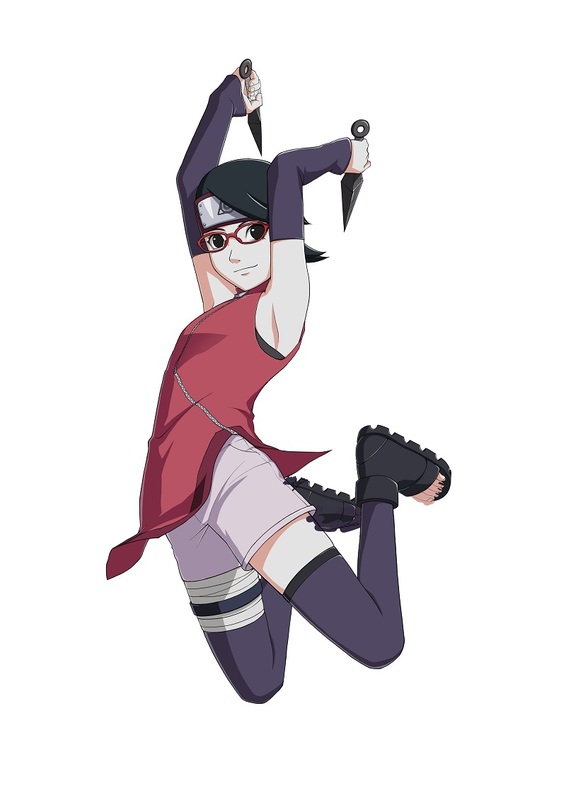 Sarada’s debut appearence was within the anime film Boruto: Naruto the Movie and, just like with Boruto, was added to Naruto Shippuden: Ultimate Ninja Storm 4, as a pre-order bonus character but luckily her story within the movie will be explored in the Road to Boruto expansion pack which is being made available for Naruto Shippuden: Ultimate Ninja Storm 4 and released later this year. Naruto is an expansive franchise that covers three different generations; the young, teenage and adult years of Naruto Uzumaki and his friends; but only part of this story (the final battle) is explored within the video game instalment known as Naruto Shippuden: Ultimate Ninja Storm 4. Fortunately for us the potential ‘final piece’ in the Naruto story will be added as an expansion pack known as Naruto: Road to Boruto. This pack will be available later this year as both a download and with the a newly reprinted retail release of the game later this year. Digimon, Dragon Ball and Naruto are just three of many popular franchises which are all being treated to new videogame instalments this year and although your character may have not made the list they may appear within Digimon World: Next Order, Dragon Ball Xenoverse 2 and Nauro Shippuden: Ultimate Ninja Storm 4: Road to Boruto. Digimon World: Next Order will be available on the 27th January 2017. Naruto Shippuden: Ultimate Ninja Storm 4: Road to Boruto will be available in 2017. Dragon Ball Xenoverse 2 is now available.